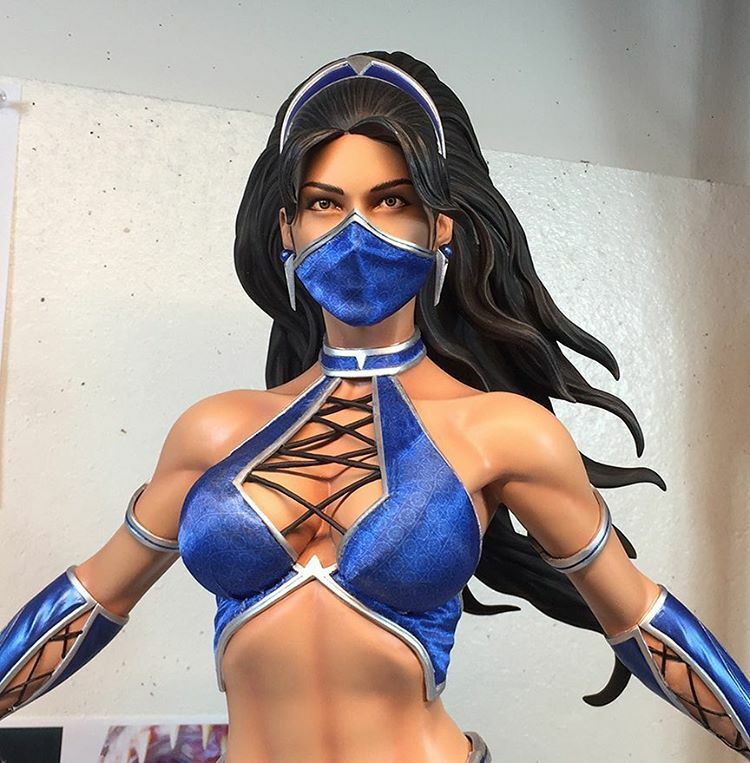 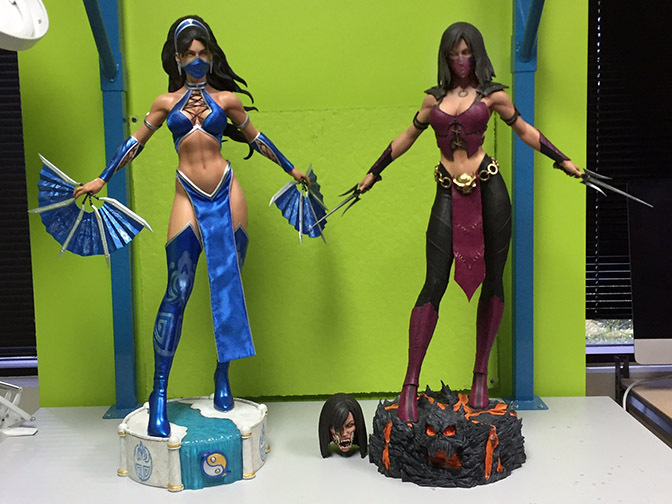 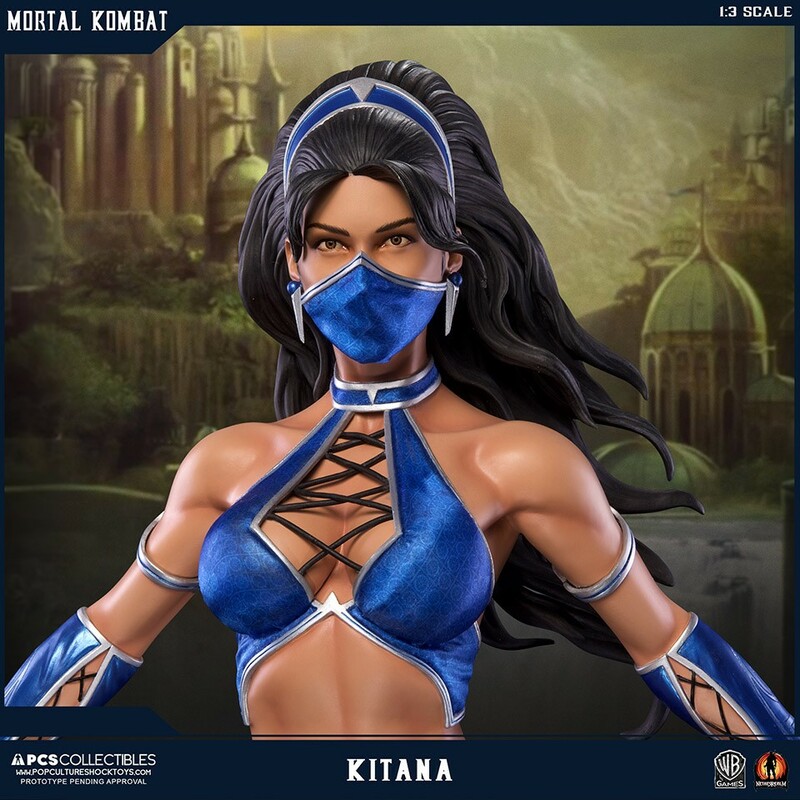 Would've preferred MKX Kitana but they're both look really good. 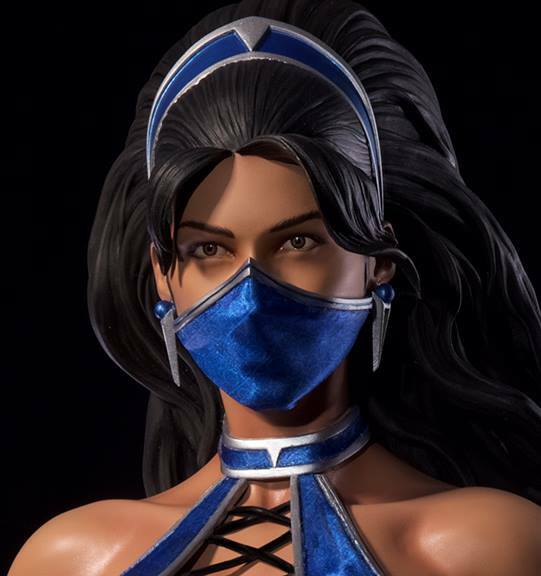 That last shot of kitana shoulda been a bit lower . 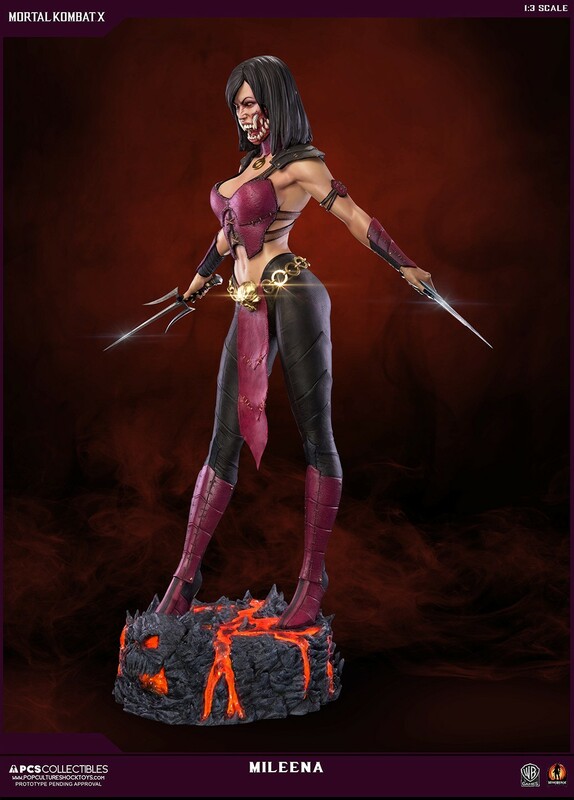 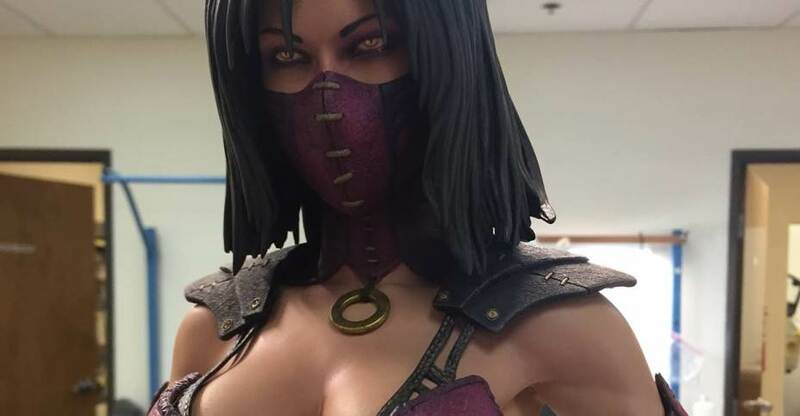 Also is it wrong that i think mileena without a mask is hotter? 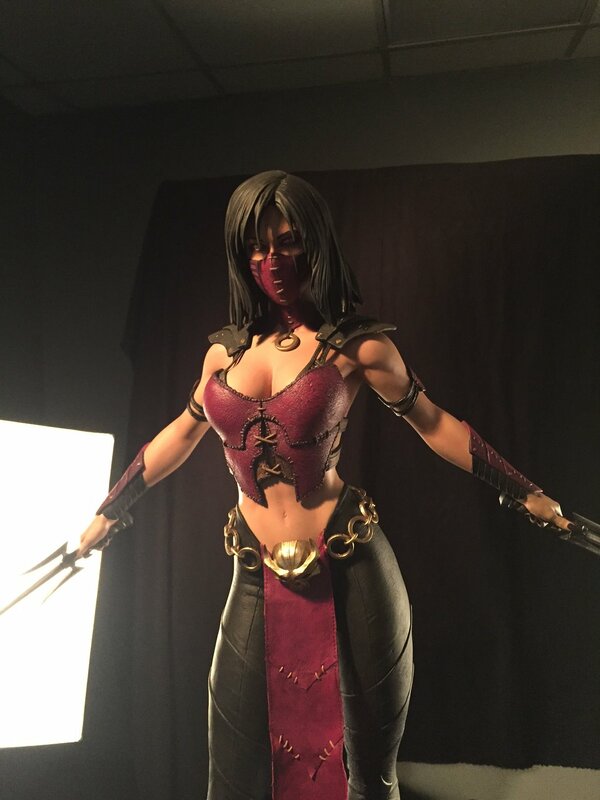 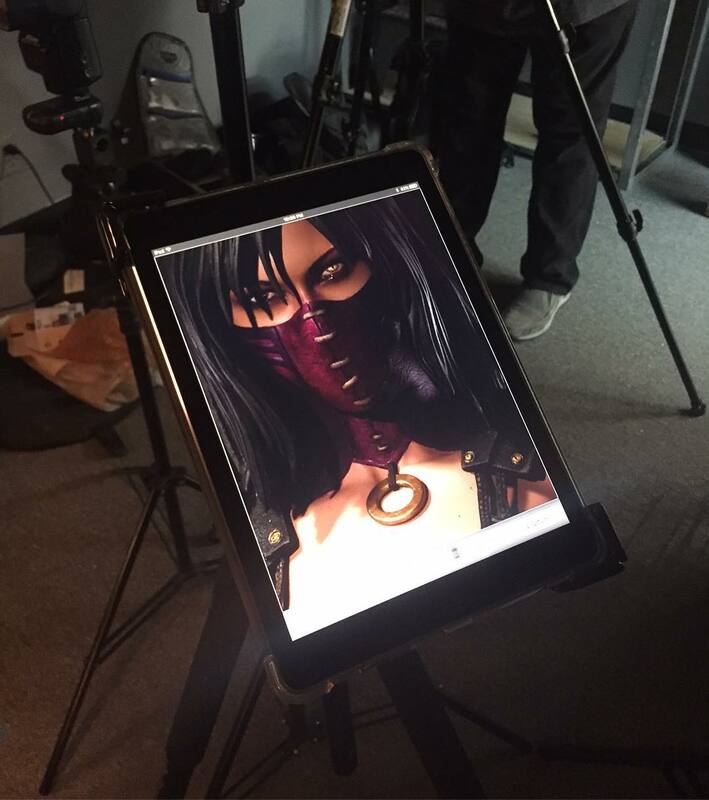 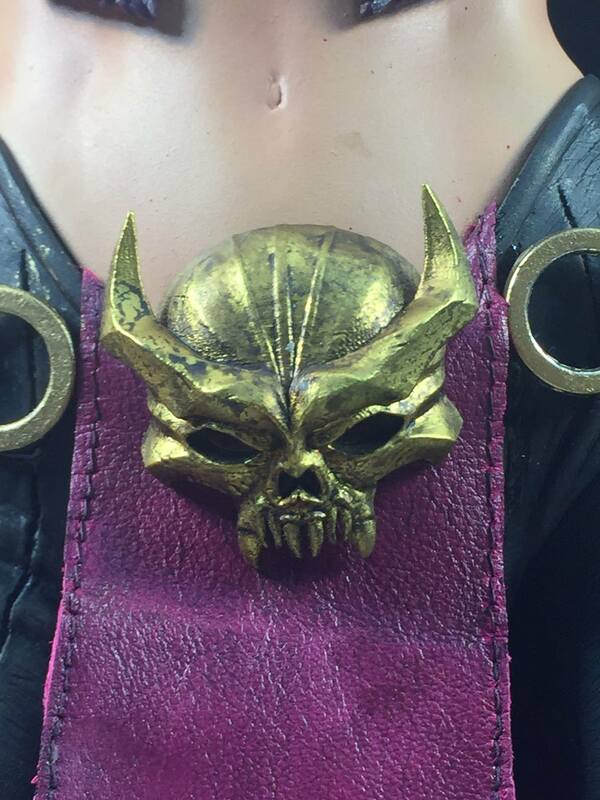 I don't think Mileena has ever looked better.